Every year, Middle States recognizes adult and junior No. 1s at district award ceremonies. In addition, junior players who have greatly improved, or exhibit exceptional sportsmanship, are recognized. This award is an outstanding achievement in the career of a junior player. It acknowledges their contributions to tennis through their demonstration of fairness, honesty and overall athletic integrity. 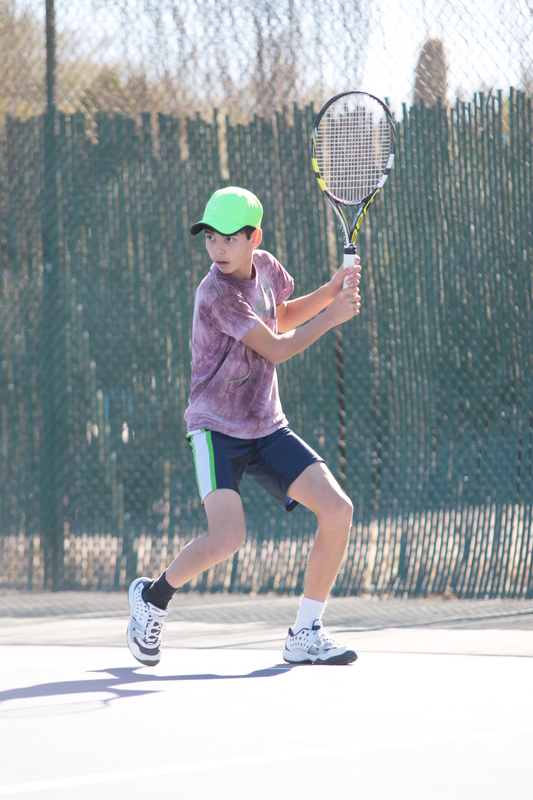 Congratulations to Jonathan Nottingham, who received the 2014 Sportsmanship Award in the Boys’ 14s age category. life lessons it teaches, but also because it allows him to make new friends. Going to tournaments always provides the opportunity to meet and learn about new people. Age he started playing: He began playing for fun at 6 years old, but played his first tournament at 10 years old. Favorite professional player: Stan Wawrinka, because he admires his composure on the court and the way he sets up points and finishes them at the net. Best tennis accomplishment or memory: Qualifying for and playing Intersectionals in Alabama in 2011. He loves playing chess and always keeps a chess set in his bag to play in between matches at tournaments or to meet new people. He has three chicken hats named Chuckie, Cluckie and Munchie that he always wears to tournaments in the winter. When he’s not playing tennis, he enjoys playing the piano and violin.